Police have tracked down and captured Joel CHARLES, alias Gouvan, 53 years, of Beausejour, St. George, who was wanted for questioning in connection with the death of Cecilia ST. LOUIS of Happy Hill, St. George. Charles was captured on Saturday night (25 May), at about 8:30 p.m in an unoccupied house in the Beausejour Housing Scheme area during a joint police operation conducted by officers attached to the Criminal Investigations Department (CID) and Rapid Response Unit (RRU). Police issued a wanted man notice for Charles on Friday 24th May 2013 following the discovery of the body of ST. LOUIS earlier that day, in a shallow grave in Beausejour, where she resided. 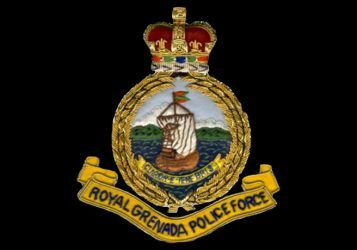 The Royal Grenada Police Force thanks members of the public for their overwhelming support in this matter.